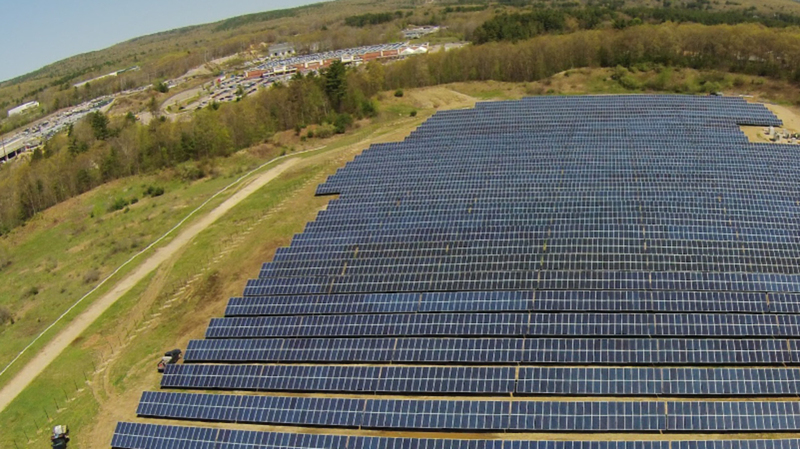 Located on the Sutton/Northbridge town line, Nexamp’s Sutton Solar is built on the site of a depleted gravel quarry, turning underutilized land into a productive source of income for private landowners and tax revenue the towns of Sutton and Northbridge, Massachusetts. 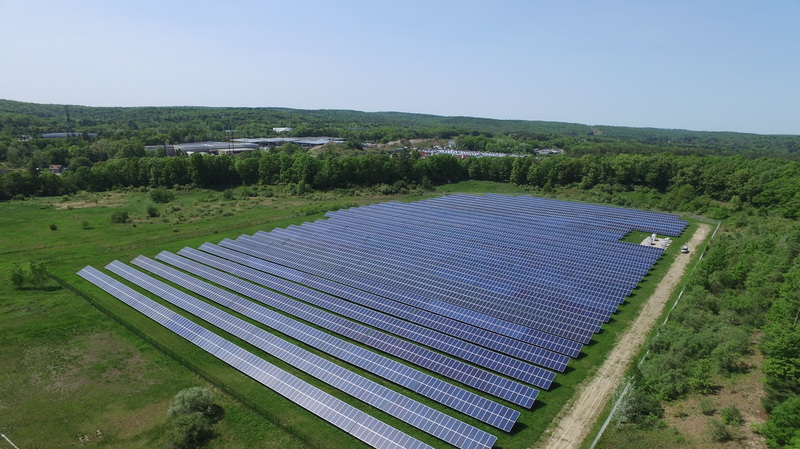 As one of the largest Community Solar projects in the Northeast to date, Sutton Solar will save more than 100 local residents, small businesses and nonprofits millions of dollars over the lifetime of the project through Nexamp’s Solarize My Bill program. The project will also provide substantial energy cost savings to Wheaton College and the Town of Easton, Massachusetts.